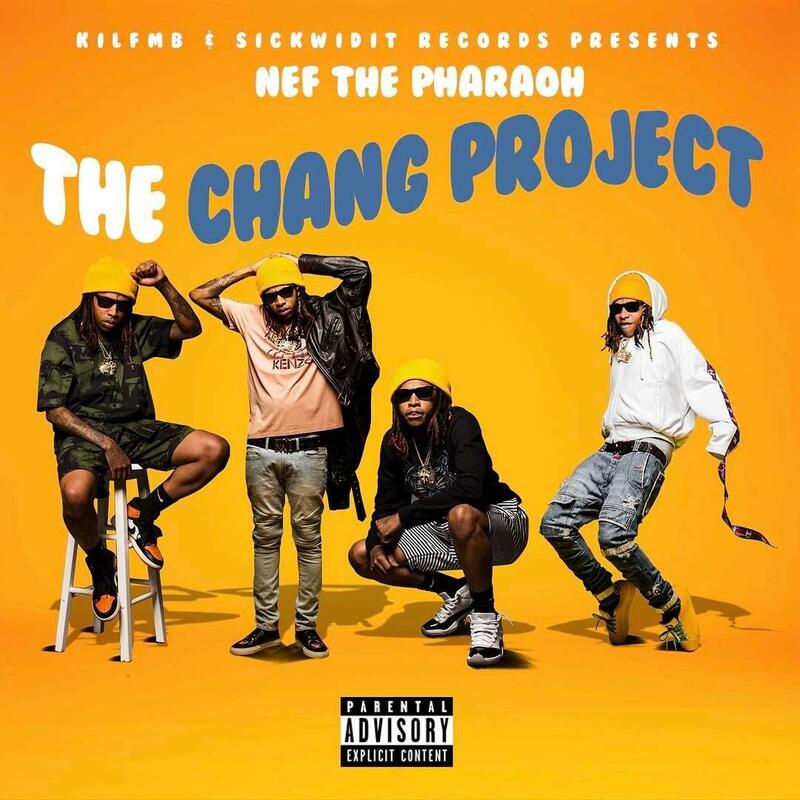 Stream Nef The Pharaoh's "The Chang Project" a few hours early. After only a couple weeks of promotion, which included leaks like “Spice” & “Back Out”, Bay Area rapper Nef The Pharaoh decides to come through today & release his new album The Chang Project a few hours earlier than expected. Laced with 15 tracks in total, the follow up to last year’s Fresh Outta Space 3 mixtape features guest appearances from Ty Dolla Sign, Larry June, Rydah J. Kyle (of the legendary Mob Figaz), SOBxRBE, & OMB Peezy, among others. Available on iTunes at midnight, fans can now stream the project in its entirety for free thanks to his soundcloud page. Hit play and let us know what record you’re feeling the most?